You are currently browsing the category archive for the ‘Minji Watrous’ category. Opening this Friday, May 22nd at 7:00pm. 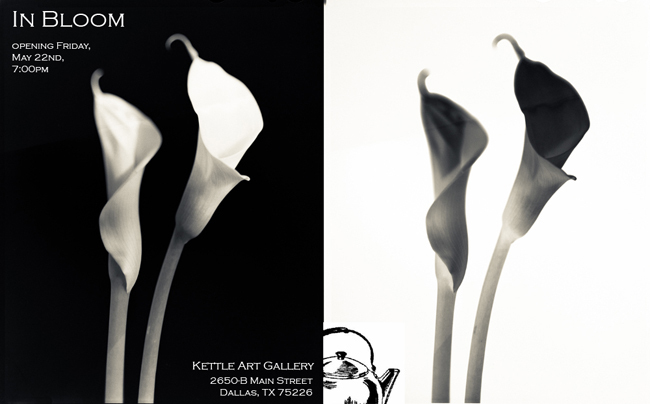 Join us for a first look at our walls “In Bloom” at the opening reception this Friday, May 22, 7-10pm. Artists include Brad Albright, Miguel Aguliar, Todd Bot, Tom Curry, George Fowler, Steven Hamilton, Emily Hawkins, Johnny Hawkins, John Irizarry, Hilda LaFleur, Jennifer Lafleur, Theresa Mangum, Michelle Marie, Salvatore Pacilio, Steve Reeves, Erin Reeves, Jeff Skele, Clint Scism, and Minji Watrous. “Grit” celebrates the spirit of Charles Portis’ beloved novel in a group exhibit by North Texas artists featuring diverse works on the theme. 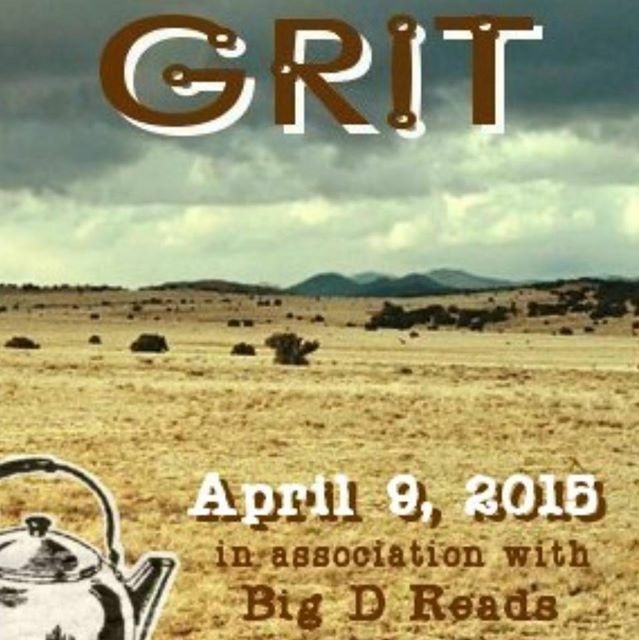 This show is in conjunction with the Big-D Reads campaign throughout the month of April in Dallas, Texas. Big D Reads is a community service project designed to immerse Dallas in a shared reading experience, with a specific focus on ninth-grade Dallas ISD students. The program is under way now and will culminate with a citywide initiative throughout the entire month of April. Big D Reads will conduct dozens of special events centered on one book, including an opening event, a closing event, poetry slams, educational events/speakers, DISD enrichment programs, movie screenings, a festival at Klyde Warren Park, and as many other community interactions as budget allows. At the same time, 17,000 books will be distributed to DISD ninth-graders, as well as to DART riders, visitors in hospital waiting rooms, and all branches of the Dallas Public Library.